Busy stocking up on stocking stuffers? 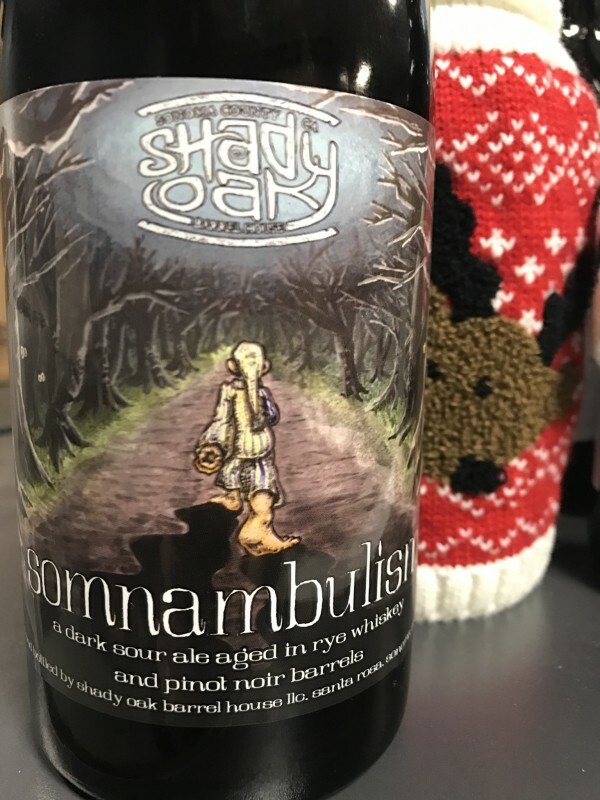 Here are a few sudsy suggestions for the beer lover in your life. There is something to satisfy beer geeks and casual beer drinkers alike. 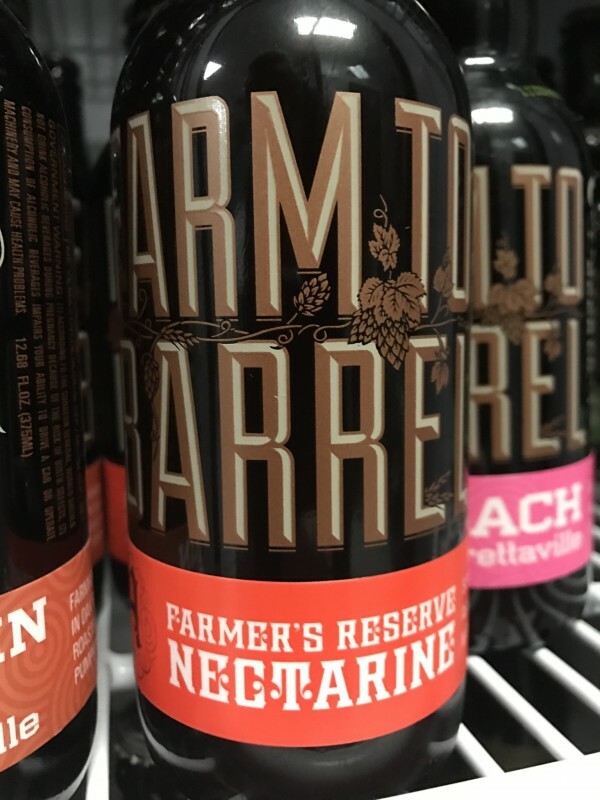 The first 5 beers on this list can all be found in one location, at local beer shop and taproom Beer Craft in Rohnert Park. For those in need of a one-stop-shop (and pint after a hectic shopping day), this place offers a variety of local brews and help with selections. 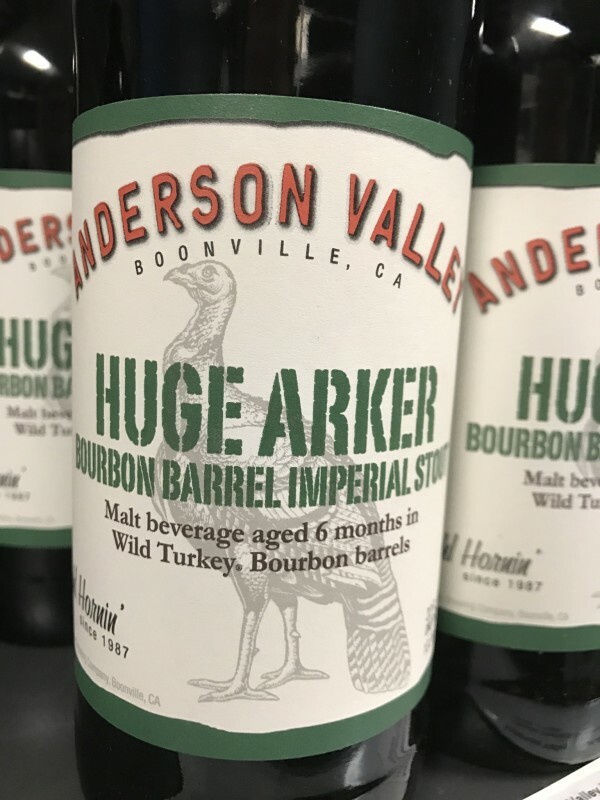 Aged in heaven hills barrels for 9-10 months. Full bodied, dark beer with malt and bourbon flavors, coupled with ribbons of coconut and hints of fruit. 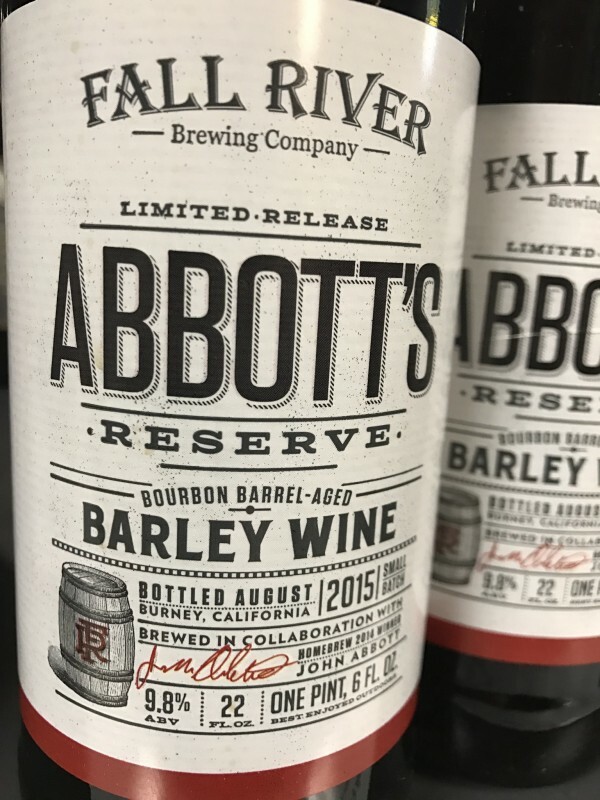 This beer is the real deal, it’s for the whiskey/bourbon lover. A sour, wild ale, aged in old wine casks with California yellow nectarines. This beer is light and crisp with hints of brettanomyces. Pair this with baked ham or a warm peach pie or crisp for an amazing party in your mouth. 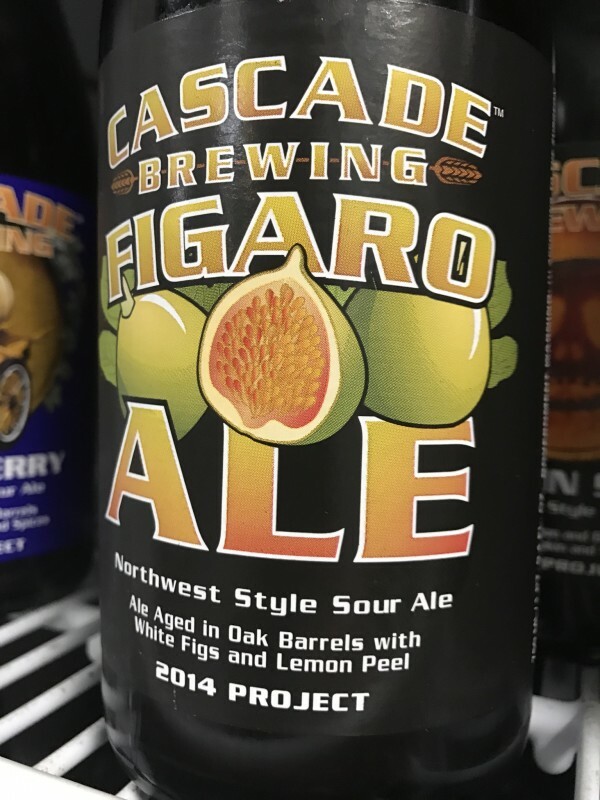 A Northwest-style sour ale aged in Chardonnay barrels for 18 months with white figs. Flavors of white wine grapes and sweet figs with a finish of lemon tartness. This beer is a must have for any sour fan. The second part of this list include beers that can be found at various breweries throughout Sonoma County. No party is complete without a hoppy IPA. This beer is crisp a floral with notes of gooseberry and grapefruit citrus. Purchase it at Beer Craft or at the Sonoma Springs taproom in the town of Sonoma. If you swing by the taproom, try their newly released milk stout. 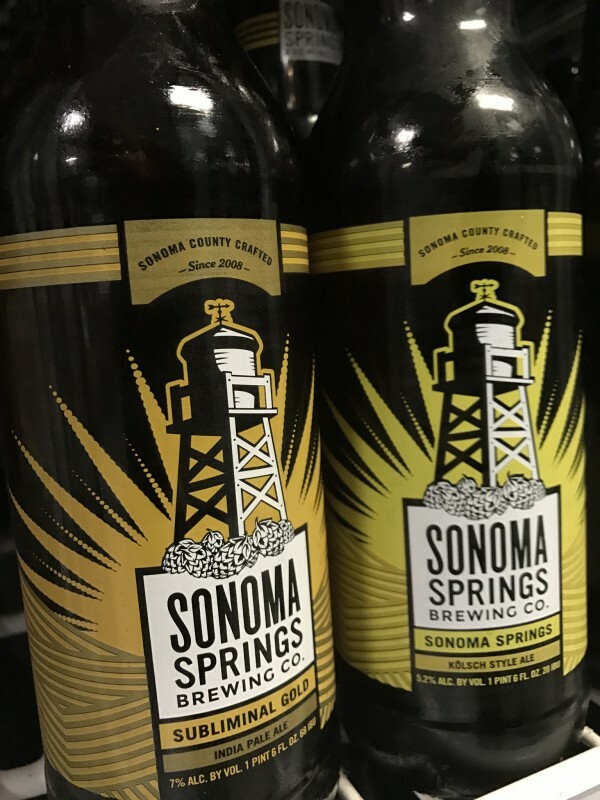 Sonoma Springs Brewing, 19449 Riverside Drive, Sonoma, CA 95476, Ste. 101, (707) 938-7422, sonomasprings.com @SonomaSprings, Taproom Hours: Mon – Tue 4-9PM and Wed – Sun 1-9PM, Christmas Eve 1-6PM, Christmas Day closed, New Year’s Eve 1-6PM, New Year’s Day closed. An Imperial Milk Stout with 30 gallons of cold brew coffee. 50% of this beer is aged in whiskey barrels for five months. This beer is available in bottles and on draft now at the taproom. 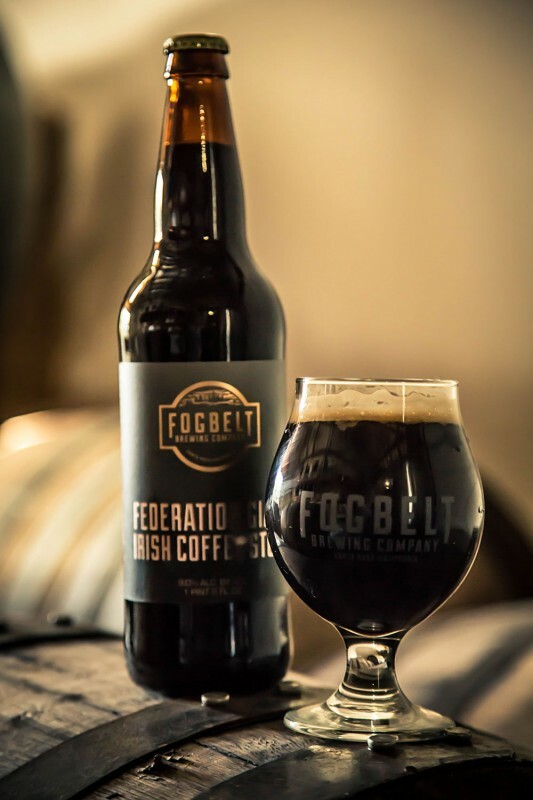 Fogbelt Brewing Company, 1305 Cleveland Ave, Santa Rosa, CA, 95401, (707) 978-3400, fogbeltbrewing.com, @FogbeltBrewing, Taproom hours: Mon – Thurs 12-10PM, Fri – Sat 11AM-11PM, Sun 11AM-8PM, Christmas Eve 11AM-8PM, Christmas Day closed, New Year’s Eve 11AM-Midnight, New Year’s Day 12-10PM. The Stigmata Red Rye aged in Rhone and Burgundy barrels for 12 months. This beer has a barnyard nose coupled with a tart cherry finish. It’s available at select retailers and the taproom now. 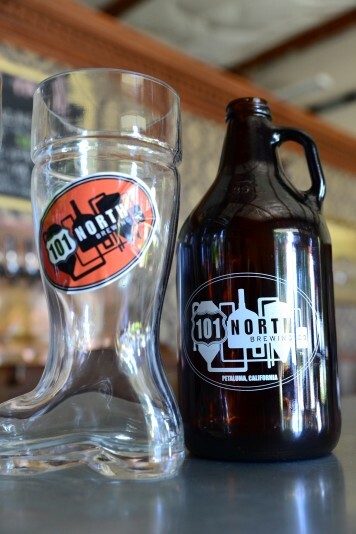 101 North Brewing, 1304 Scott Street, Petaluma, CA, 94954, (707) 778-8384, 101northbrewing.com, @101NorthBrewing, Taproom hours: Wed – Fri, 4-9PM and Sat – Sun, 1-9PM, Christmas Eve 2-6PM, Closed Christmas Day, and New Year’s Day. 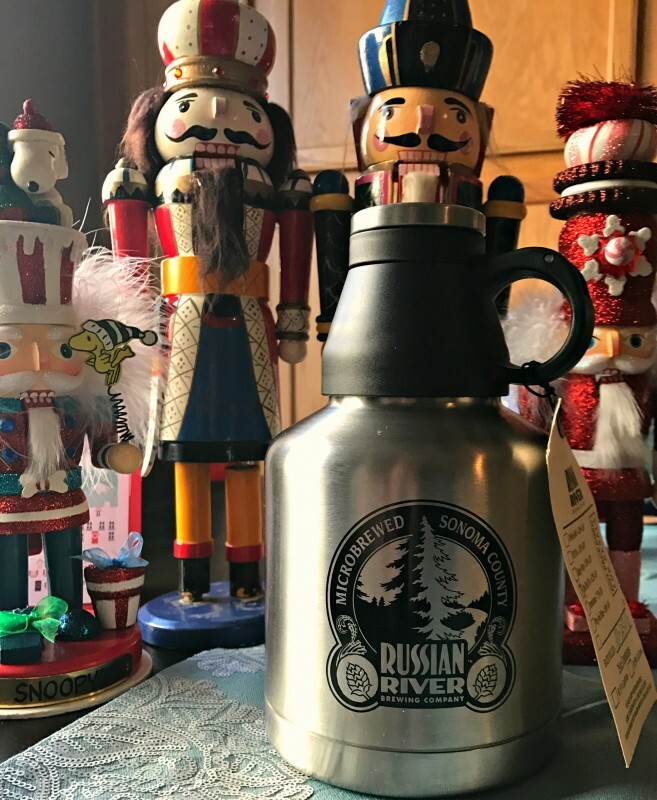 Fill the growler with anything your beer loving friend desires: from Blind Pig IPA to the Russian River Porter and the Row 2 Hill 56, all will be a nice, fresh treat on Christmas Day. 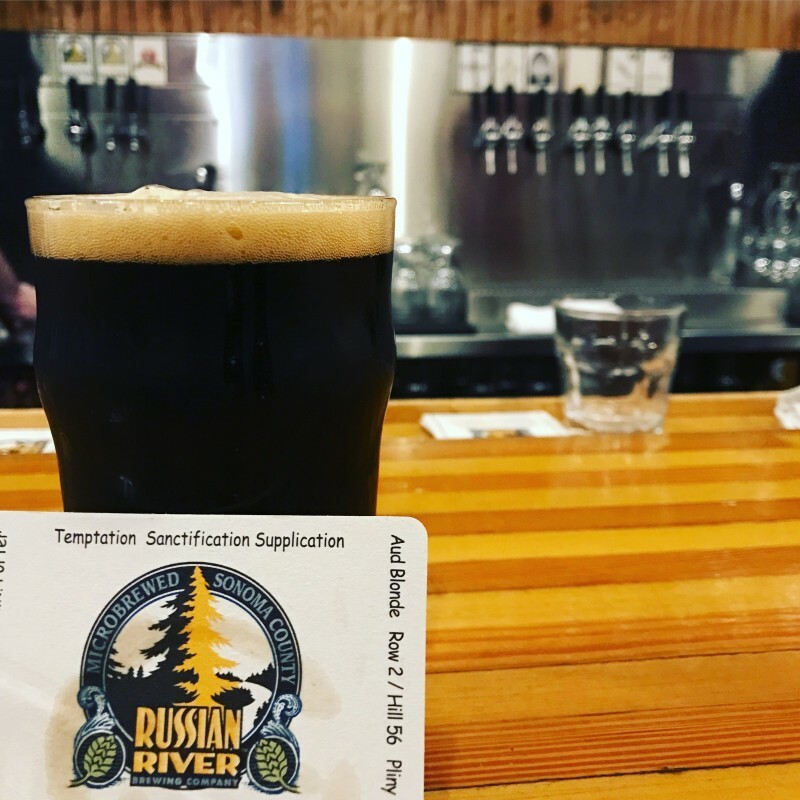 Russian River Brewing Company, 725 4th Street, Santa Rosa, CA 95404, (707) 545-2337, russianriverbrewing.com, @RussianRiverBrewingOfficial, Taproom Hours: Daily 11AM-12AM, Closed Christmas Day. A farmhouse style beer with aromas of lemongrass and coriander with a light, crisp finish. 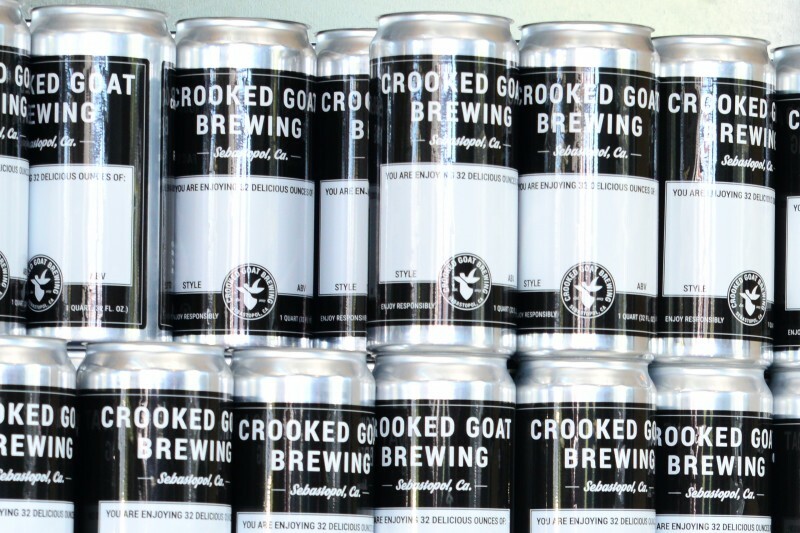 Get this popular beer only at the taproom, hurry, this beer will be sold out soon! 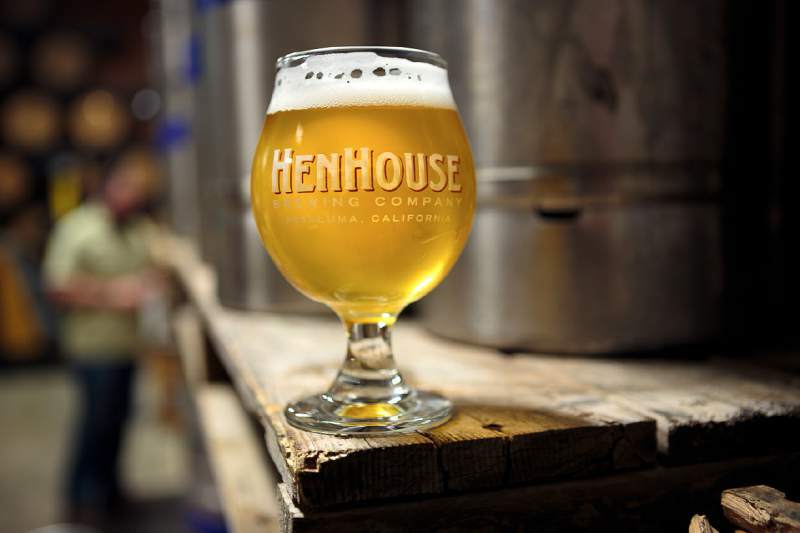 Henhouse Brewing, 322 Bellevue Ave, Santa Rosa, CA 95407, (707) 978-4577, henhousebrewing.com, @HenhouseBrewing, Taproom Hours: Mon – Fri 4PM-9PM, Sat – Sun 11AM-9PM, Christmas Eve 11AM-4pm, Closed Christmas Day, New Year’s Eve 11AM-9PM, Closed New Year’s Day. 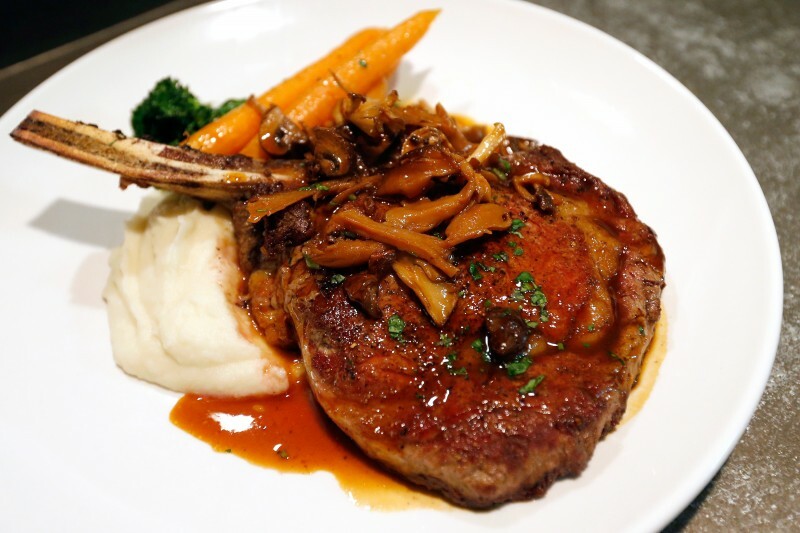 This locals’ favorite hides in plain sight, a fine food restaurant behind a white picket fence.